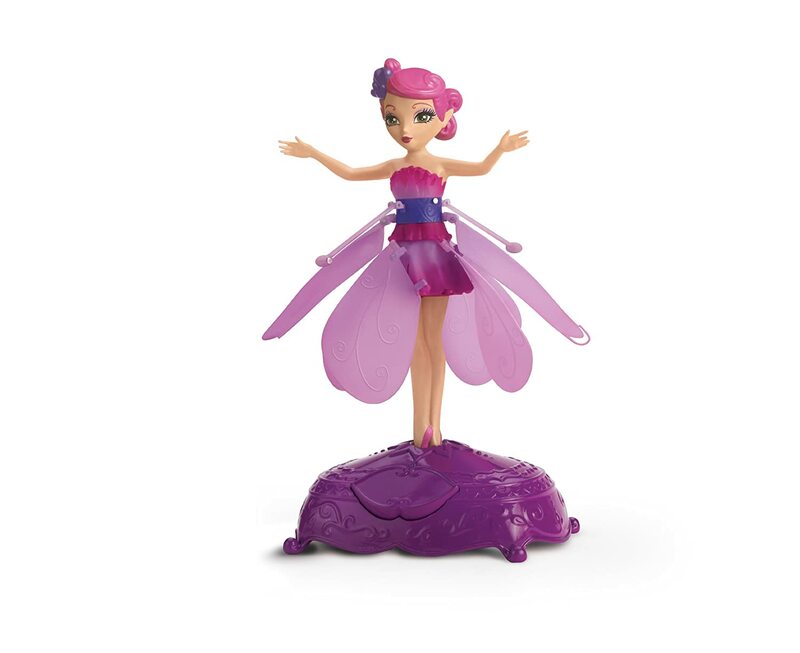 My daughter loves all things fairy so when I told her she had been sent a flying fairy to review she was delighted. 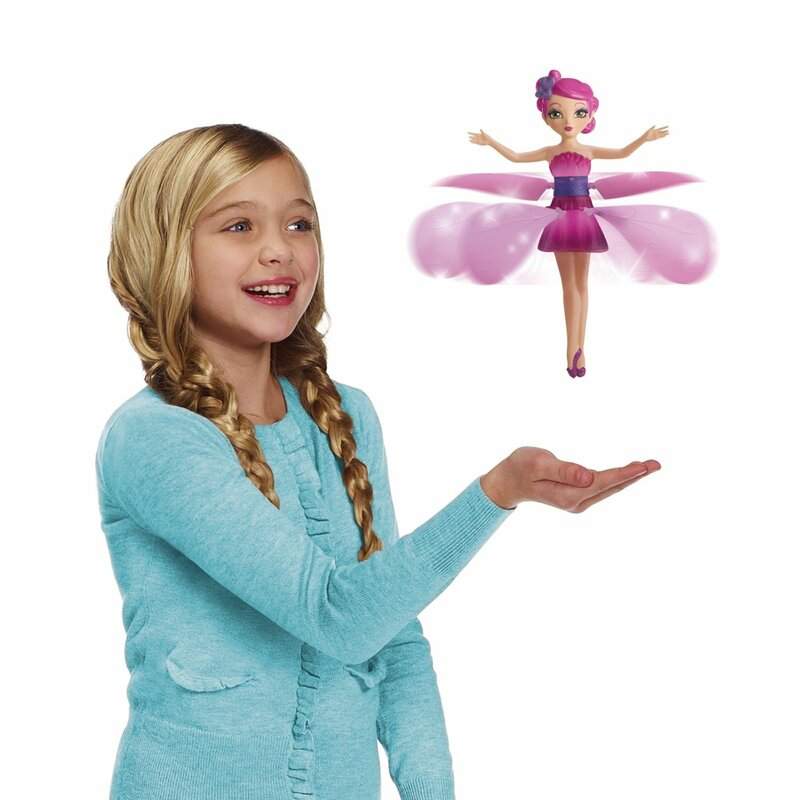 The flutterbye flying fairy is great fun. Only just launched this is the first flying fairy to have been made. It comes with a little launch charging pad and it is controlled by moving your hands underneath it. My daughter loves it. It took us a little while to suss out the hand movements to get it not to zip up to the ceiling but once we had it under control it was fabulous fun. We did knock a fair few ornaments over in the process of learning how to use it though so do clear some space!